The UniFi Video range from Ubiquiti offers a comprehensive high-definition IP video surveillance system, combining enterprise features, effortless configuration and remote management through the UniFi video controller. 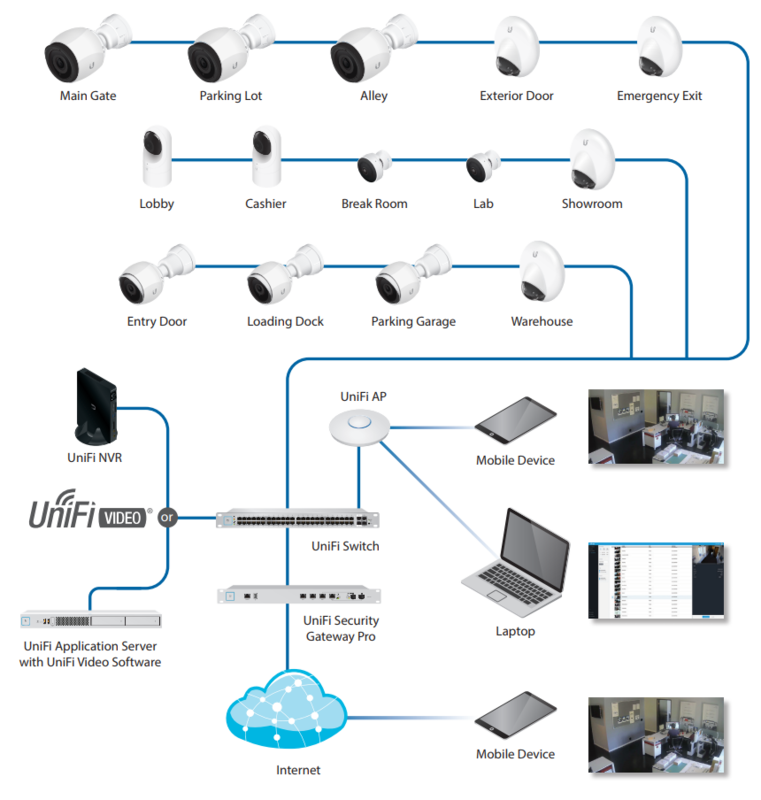 The UniFi Video controller software is available as a free download for Windows or Linux. It also comes pre-installed on the UniFi NVR for quick and easy deployment.